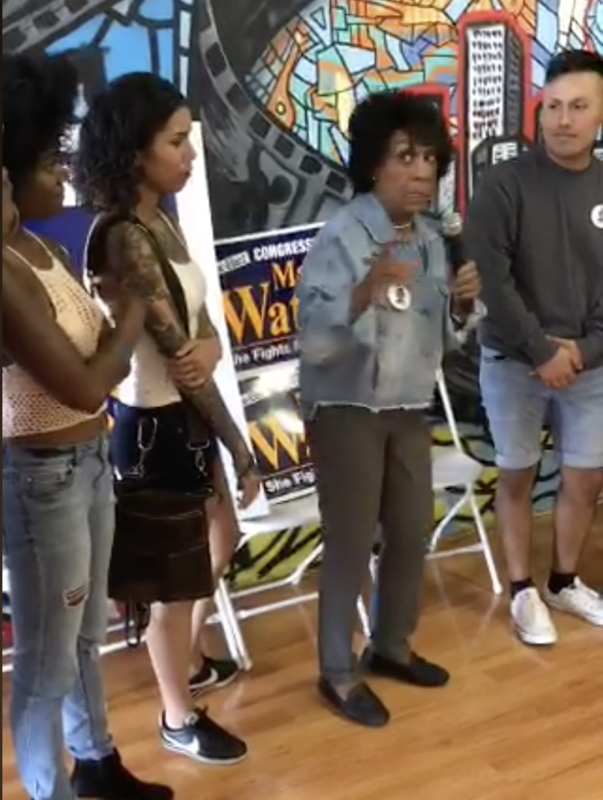 Maxine Waters has turned around her congressional career by hitching her wagon to the Resistance movement. One of the most outspoken advocates against Donald Trump in Congress, Waters has seen her media influence skyrocket in the era of Trump. 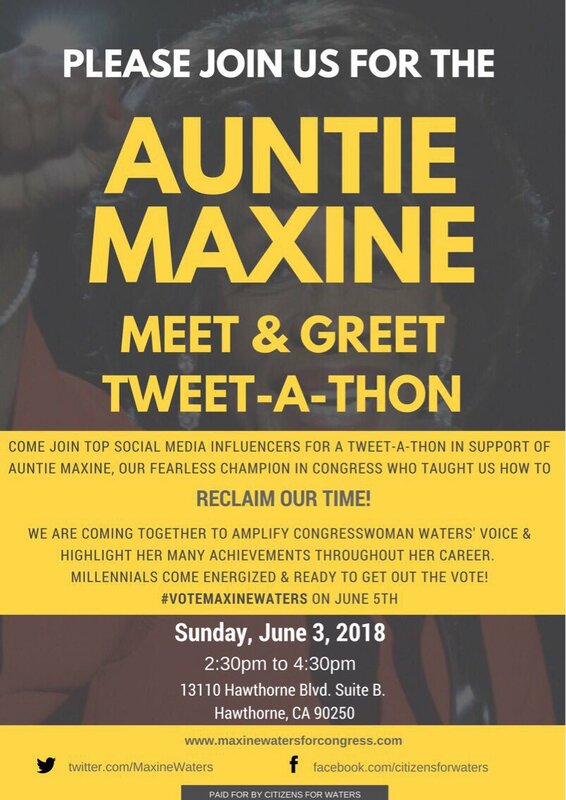 But that new social media cache is not translating well to the youth in her district, if her recent “Auntie Maxine” meetup is any indication. 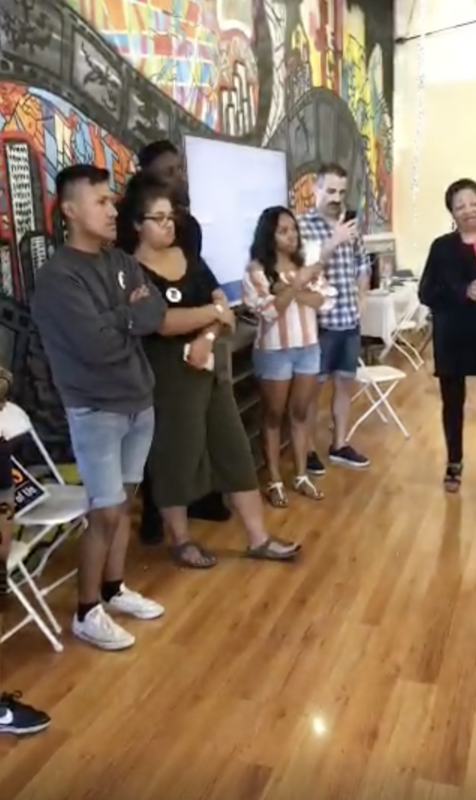 A video posted of the event, however, shows fewer than 20 people in the room. That’s including Waters. When the camera panned to the room where the event was being held, many empty chairs and tables can be seen. 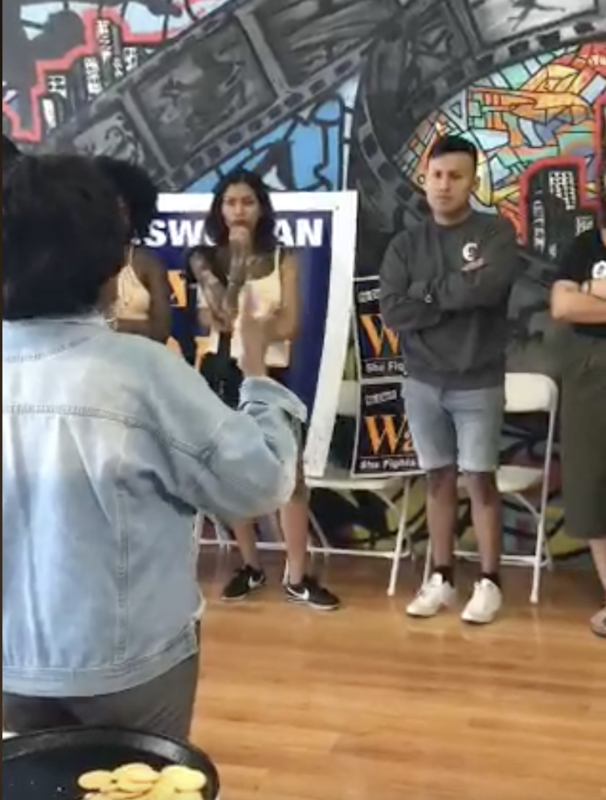 The small group of supporters huddled in a circle to tell the congresswoman what issues they care about, and to listen to Waters talk about housing, the border, Donald Trump, Ben Carson and her congressional opponent, Omar Navarro. 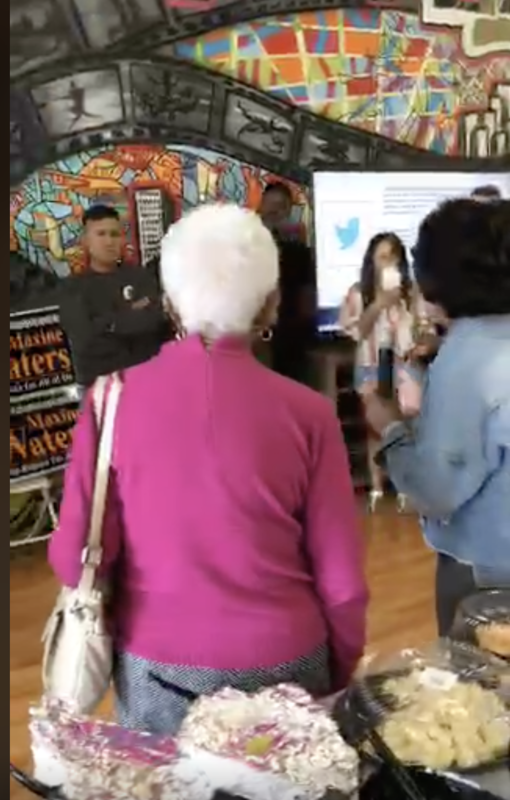 Also, not all who attended the event would be considered in the millennial voting demo.